To fulfil your ultimate decadent fantasy. Custom bikinis, lingerie, wedding dresses and accessories to empower and channel your inner goddess. 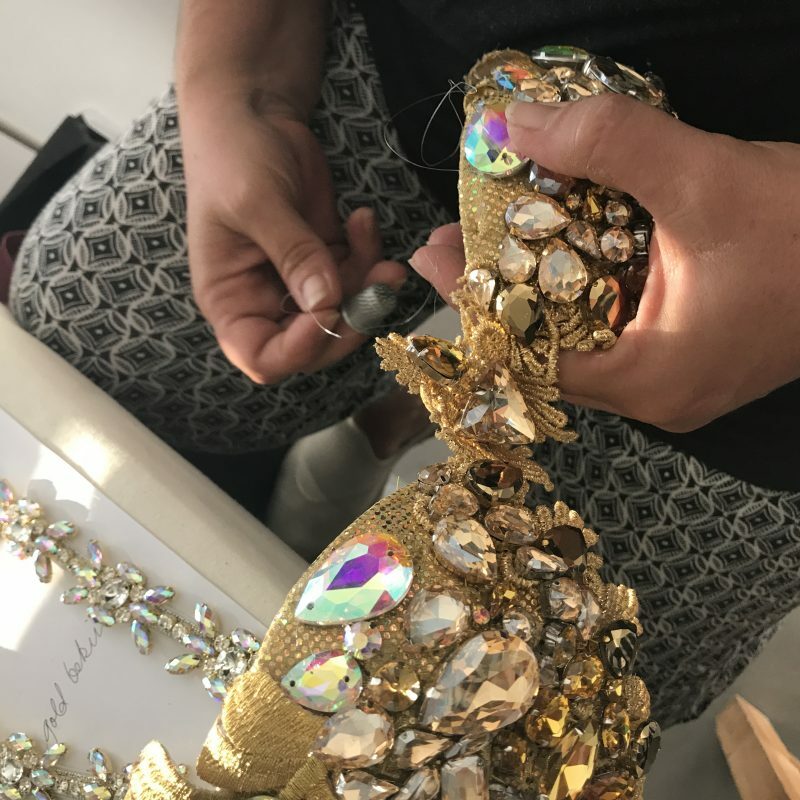 Our exquisite hand-made couture designs showcase sculptural silhouettes with floral embroideries, the finest rhinestone embellishments and our signature wing elements. Each custom design is created by hand in our atelier, and finely engineered to suit your proportions as well as reflecting your personality. A bespoke WBFF bikini design starts at £795. This means it is made from scratch just for you. 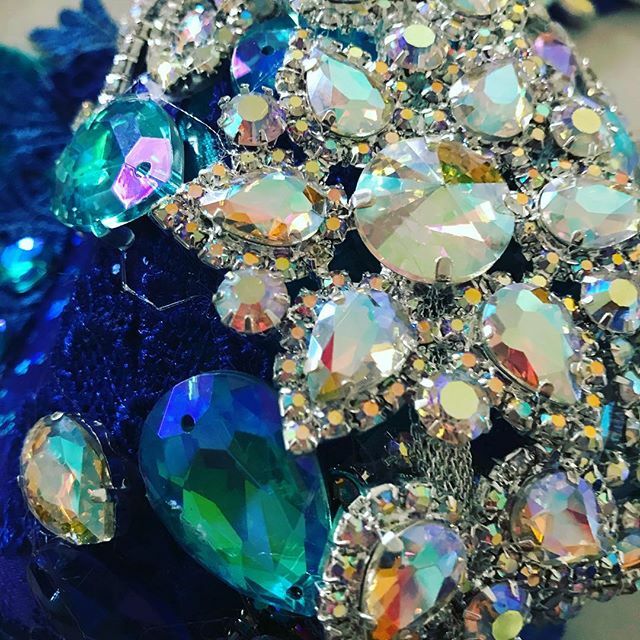 Other custom item such as themewear, wedding dresses, accessories and festival wear are priced according to the amount of work involved. Get in touch for a no obligations quote.. If you want to pay in instalments we can arrange this, please state when you contact us. We need 50% deposit to start the order. We usually require 4-8 weeks for Couture orders. If you are in a rush express orders are available. Can’t travel for a fitting? No problem! We have a comprehensive measurement guide to ensure a perfect fit, even if you are based on the other side of the world and not able to attend a fitting in person. Yes that is our job! We will come up with some options for you. Tell us about yourself and your requirements. Your personality, height, and some initial photos of yourself are a great way to start. Areas you want to highlight and emphasize. Please send picture references of your favorite color, details such as straps, chains and other accessories that you like. We can also suggest suitable styles and colors, it can be a daunting process to choose your bikini, and we are here to help. 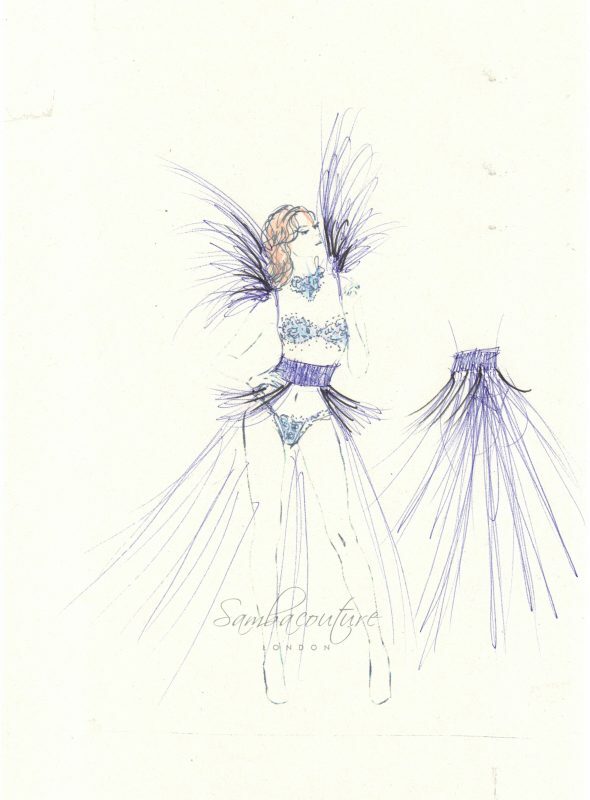 A design sketch will be created for you based on your requirements. The initial cost for creating the design sketch is £75 and will be included in your final price if you decide to go ahead. The fee is non-refundable and covers the time spent on research and illustration. 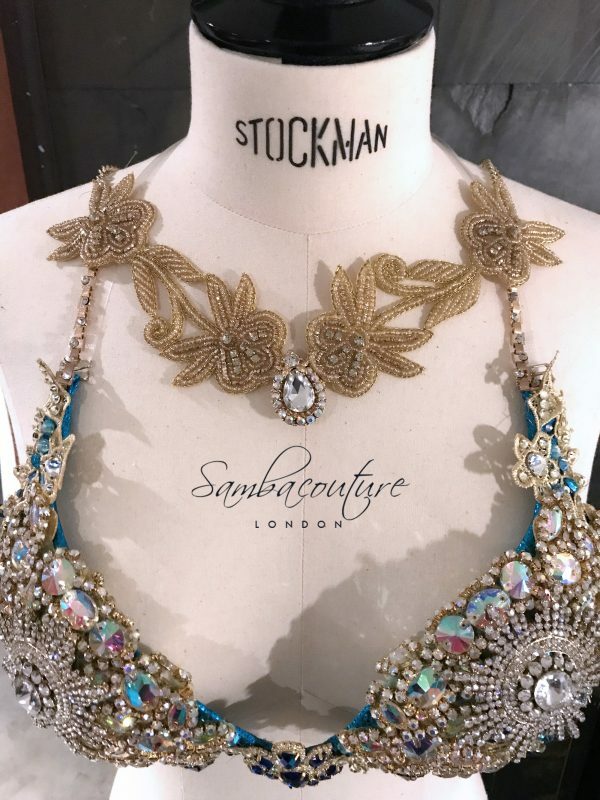 A Couture WBFF bikini design starts at £795, and the final price depends on the complexity of the design and the accessories you want to add. Once we have your sign-off on the design we require a 50% deposit in order to commence the work. The £75 design consultation fee will be deducted from your deposit. Your measurements are key to make your bikini fit like a glove. Most of our clients are unable to attend fittings in person, so we have created a detailed measurement guide that we include with your order confirmation. When your bikini is ready to be sent out you will receive images and videos of the final result.An invoice will be issued with the remaining 50% due plus shipping. We use DHL/UPS for our delivery services, tracked and fully insured, and will take care of all the customs paperwork for you.